"Fairly fabulous" came into my world many years ago. We were watching Notting Hill with Hugh Grant. I love british movies or rather I love British actors and the way they always seem to downplay their character. You'll never see a Brit make a fool of himself declaring his love to someone. It's like they always make sure that if it isn't well received they can always pretend it to be a joke. Know what I mean? I don't remember many details from the rest of the movie but those words just stuck with me. I loved that it could mean anything. 'It's okay!' 'It's great' 'It's bloody fantastic'. Anything really. So I bought the Danish domain, figuring I would eventually figure out what to use it for. It never really happened. 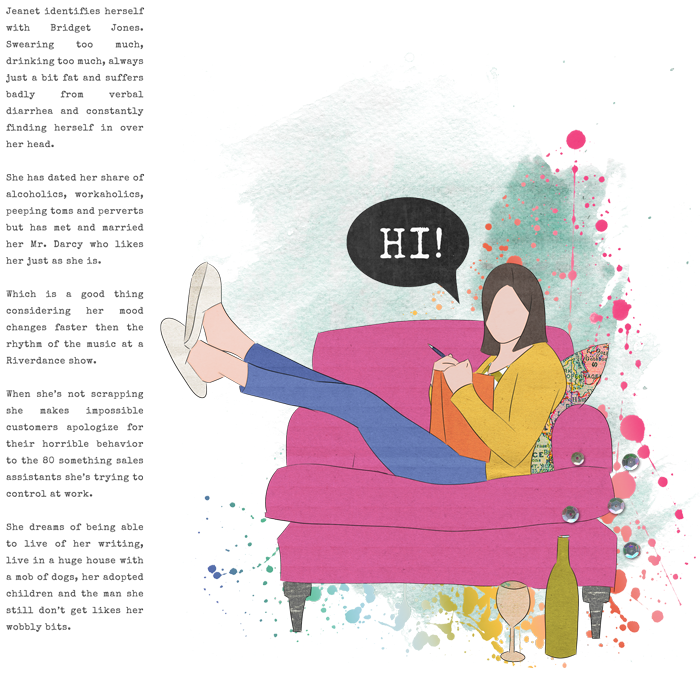 I started designing digital scrapbooking products, worked for a bit for Digital Scrapbook Place. Resigned, figured I'd rather be scrapping. The words however kept resurfacing. Fairly fabulous. It seemed that no matter what I tried it was always - well - fairly fabulous but I never stuck to any of it. So that's where I'm at now. I've decided that it's okay to move on, to try different things and not limit myself. So this blog will be one big mess of things I suddenly feel the urge to try. One thing will however be consistent and that's my desire to grow and nurture my creativity. 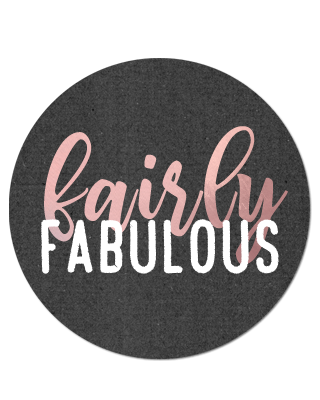 You are definitely are "Fairly Fabulous"... and the name fits you perfectly. Truth be told I have the Notting hill sound track that I still love to this day. I too have an affinity for English movies!! Have you ever seen " Undertaking Betty"? I Loved it!! Might be a bit of a indie movie though! I love your writing and how you came to be!! Hope all your dreams come true!